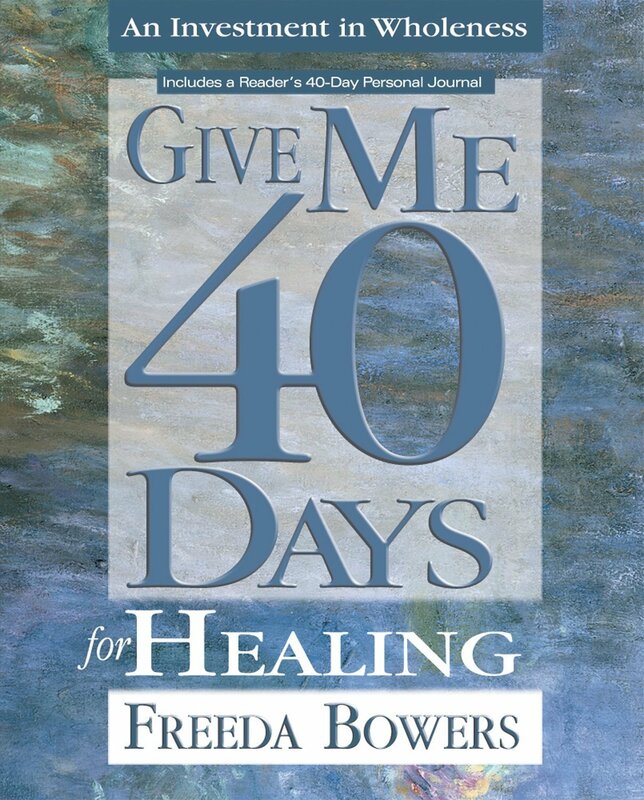 Give Me 40 Days for Healing - An Investment in Wholeness includes a reader's 40-day guide. 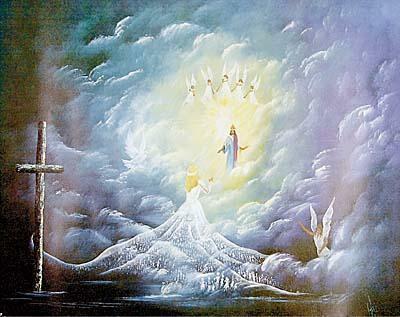 Total health is a part of your covenant in God, but it will not come to you automatically. You must learn how to appropriate what already belongs to you. Get your book and join the 40 days for healing TV series now underway on SuperChannel leading up to the week of Easter. For program times, click on the Program Schedule tab above. Give Me 40 Days is a timeless and practical devotional to help you put everything in your life (marriage, children, finances, fears, hopes and dreams) into a daily connection with Jesus. 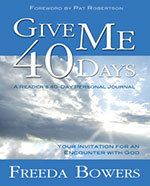 Give Me 40 Days is your personal invitation for an encounter with God. "Power of Praise," Angela Courte's new CD featuring twelve of her songs including the hit tracts "Get Up On Your Feet" and "You Are Healed." 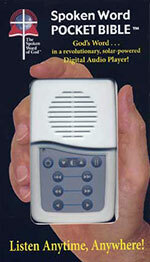 God's Word in a revolutionary, solar-powered digital audio player. 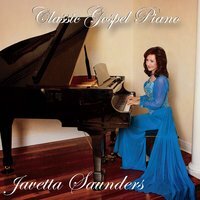 Here is an amazing classical piano compilation that will usher in the presence of God no matter where you play it. 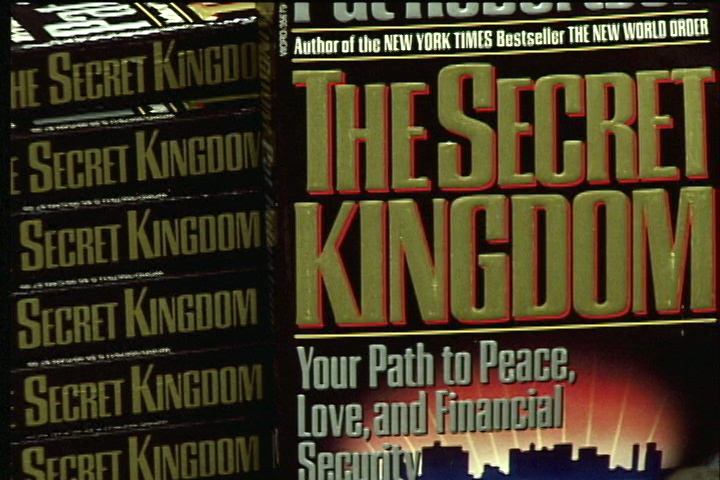 This is the revised updated classic by Pat Robertson. Learn how to put to use what you already have and how to move with power and authority in your life.